Disclaimer: I received an entry for Pumpkins in the Park 5k and Hot Chocolate 15k to review as part of being a BibRave Pro. Learn more about becoming a BibRave Pro (ambassador), and check out BibRave.com to review find and write race reviews! Now that the Chicago Marathon is over, I can think about a few more fun races on the schedule - no pressure of time goals, just fun. On deck I have Pumpkins in the Park 5k on Saturday, October 21 and Hot Chocolate 15k Chicago on Sunday, October 29. What I like about Pumpkins in the Park 5k, other than that it’s a fun way to celebrate a birthday, is that it’s a later afternoon race, starting at 4pm. Sleeping in for the win! I’m much more of a night runner, so this makes me happy. They also have race day packet pickup, which is essential for those of us that don’t work in the city and can’t make it in there easily on the weekdays. 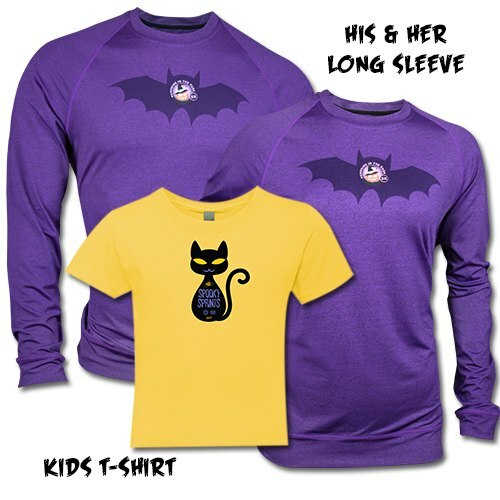 The race takes place near Lincoln Park Zoo and goody bag includes a long sleeve tech shirt (these were super soft last year, and looks like it’s the same material this year) + individual pumpkin pies at the finish line! Taffy Apples! Popcorn! Costume contest! lots of fun stuff haha. 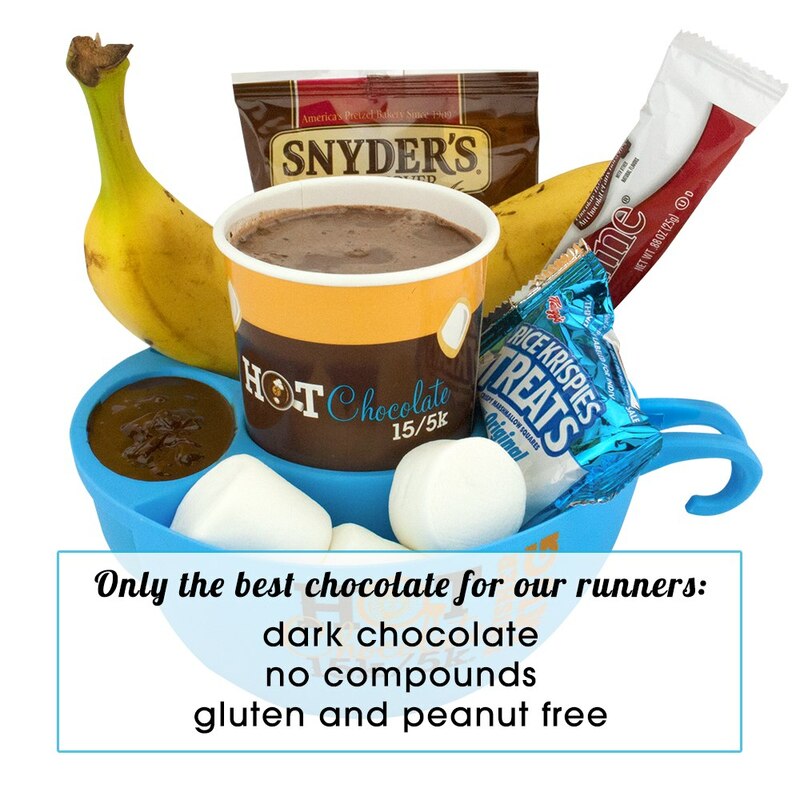 Hot Chocolate 15k always has sweet sweatshirts and delicious treats awaiting you at the finish line. This will be my third year, but unfortunately not in consecutive, or I’d be able to score that legacy title and get some extra perks. I ran a few years ago, but then the race weekend was always when I was doing runDisney Wine and Dine Half Marathon down in Florida, so I was happy when they switched to October in 2016. Are you running either of these events? pumpkins in the park 5k this saturday!